Xiaomi Mi-4 has been officially launched in India at price of RS 19999. Well the model launched in India lacks 4G LTE connectivity and is a 16GB variant. It has 5-inch display having 1920 x 1080p resolution. It is powered by 2.5GHz quad core processor based on Snapdragon 810 chipset. It has Adreno 330 GPU and 3GB of RAM. 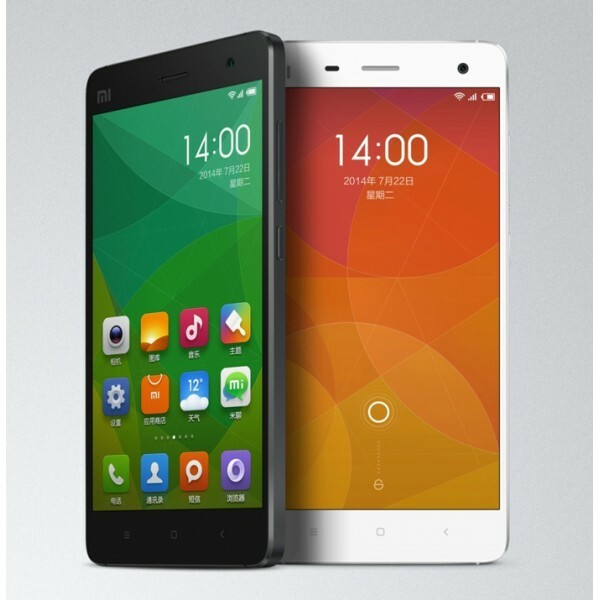 The phone runs on Android 4.4 KitKat OS with MIUI V6 on the TOP. The MI4 packs with 13MP primary camera and 8MP front shooter. It is 8.9mm thick and weighs 149 grams. It has 3080mAh battery and infrared LED. The phone comes in white color. It will compete with Micromax YU Yureka, Intex Aqua Power HD and OnePlus One. The phone is capable of playing and recording 4K videos. You can buy it from Flipkart , the sale will begin on 10th February.